Move over, mint juleps – the craft beer scene in Charleston, S.C. is making a name for itself in the best ways possible. Although beer has technically been “brewing” in the Holy City since 1732, it’s only within the past twelve years that small-scale breweries have been able to make a name for themselves. That’s because prior to 2007, a ban existed on high gravity beer in the state, which placed a 6 percent alcohol-by-volume cap on beer. Be on the lookout for these taps, cans and bottles the next time you’re having a night out in Charleston. 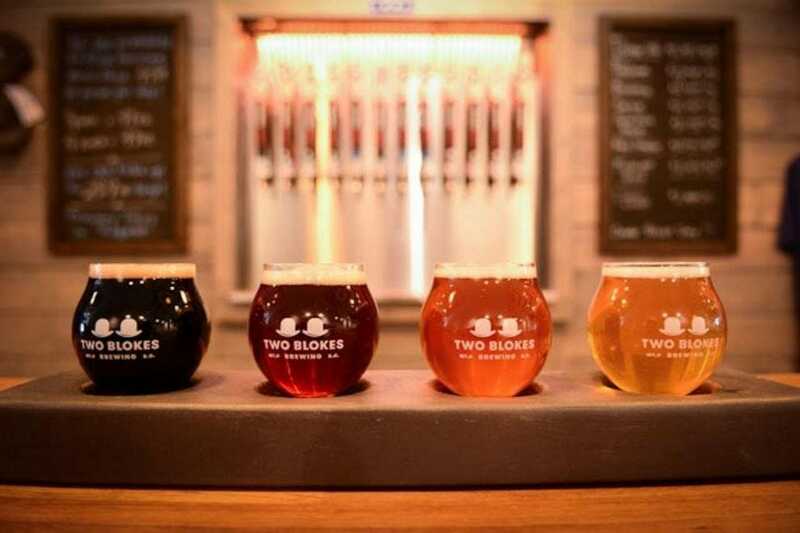 Or better yet, visit the breweries in person for a truly crafted take on Southern hospitality. 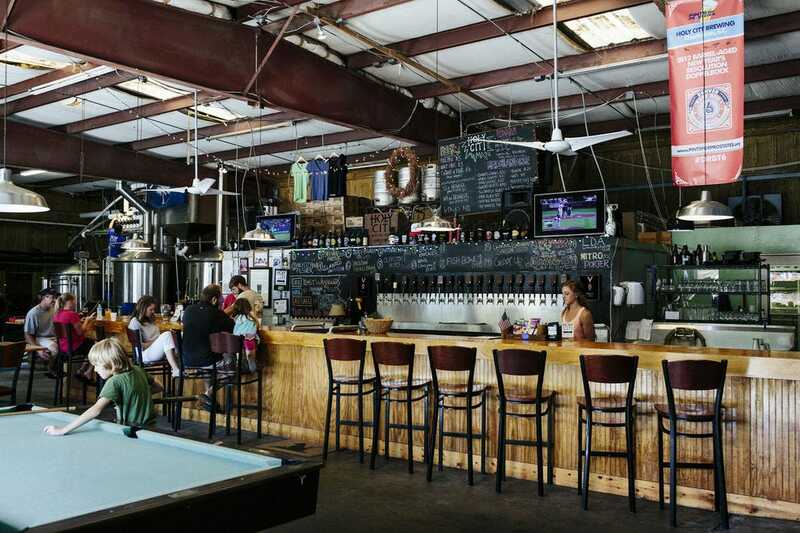 Here are 10 of the best breweries on the Charleston peninsula and beyond. Jaime Tenny, the “other half of COAST,” is a prominent figure in the Charleston craft beer industry – her group, Pop the Cap SC (now called the South Carolina Brewers Guild), was integral in lifting the ban on high gravity beer in the state. “If it didn’t pass, we were going to move to North Carolina to open the brewery,” she says. 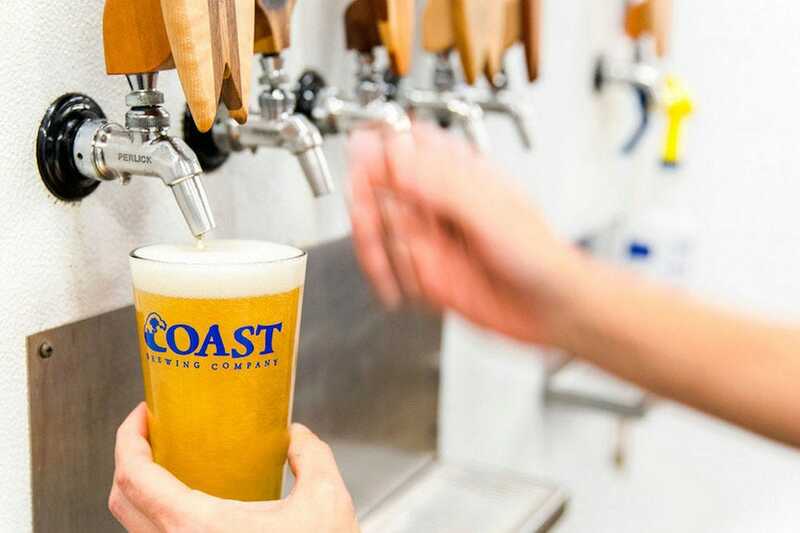 “It was a long time coming.” She and her husband, David Merritt, opened the doors of COAST Brewing Company in 2007, and have been serving up craft brews to the Charleston community ever since. COAST keeps things simple, with their tasting room open Thursdays, Fridays and Saturdays. 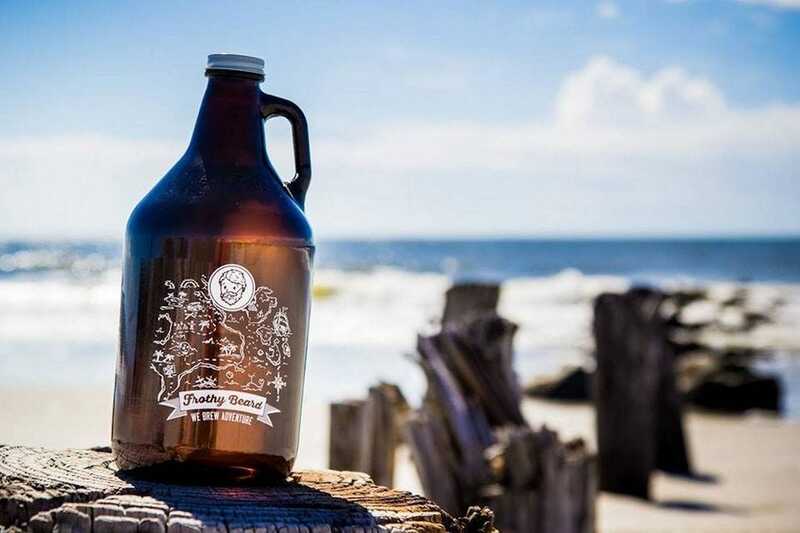 Aside from their long-standing reputation in the world of South Carolina craft beer, locals and visitors keep coming back for the quality products they’ve produced for over a decade. Try their 32/50 Kölsch, their take on a Kölsch-style ale that is “soft on the palate with a delicate malt flavor,” a pint of Boy King IPA, which uses Citra hops, or their HopArt IPA, brewed all year. If barrel-aged beers are your thing, time your visit to Charleston wisely – Westbrook’s Mexican Cake beer, a barrel-aged Imperial Stout commemorating the brewery’s opening, is only released once a year around August or September (check their Facebook page for official release dates). Westbrook beers have also become so popular that the brewery distributes beyond the Palmetto State. You can find their products in North Carolina, Georgia, Alabama, New York, Colorado and even Denmark. The taproom takes the guesswork out of confusing naming conventions that sometimes come with craft breweries. 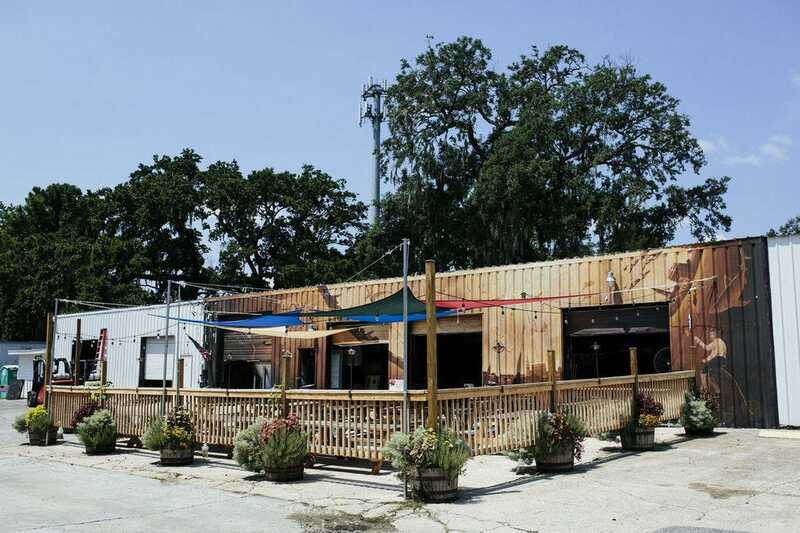 Their Cooper River Brewing Golden Ale is perfect on a hot and hazy day, and if you’re in town at the right time, you can catch a seasonal offering (like their Pecan Tan, made with South Carolina pecans). Popular beers include Yoga Pants (their American take on a German-style Kölsch, which pairs well after a Saturday morning onsite yoga session) and their Lemon Basil IPA (a basil-forward IPA, heavily hopped with Sorachi Ace and lemon). 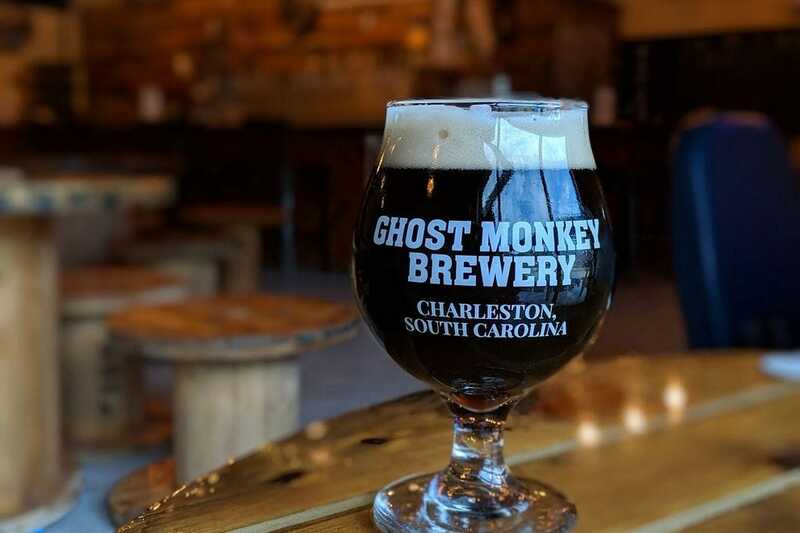 The brewery is beginning to distribute kegs around the city of Charleston, but the best experience is had at Ghost Monkey’s taproom. As for the brewery’s name, the backstory is worth a sip for sure. According to Kosky, “Josh Parker took a business trip to Spain and visited Gibraltar. While gazing over the scene, a monkey appeared out of nowhere, like a ghost, and snatched Josh’s newly acquired souvenirs.” Monkeys might have a tough time here, but the brewery otherwise welcomes leashed pets. If you’re looking for a brewery that truly devotes itself to the city of Charleston, head to Holy City Brewing in North Charleston. The fourth brewery to open in the city, they’ve been serving up tasty favorites inspired by – and named after –unique elements of Charleston since 2011. Local eccentricities aside, Holy City Brewing is all about making their tasting room feel like an everlasting part of their community. “We are one of the few breweries in town with a full kitchen,” says Chris Brown, owner and production manager of the brewery. “A Throat Charmer is an Australian term for a beer,” Symons adds, which was the inspiration for the brewery’s Wicked Throat Charmer, a New England IPA. Their Publican Pub ale is also a favorite, bringing a taste of England to the Southeastern United States. Afterward, enjoy a Dark Harbor Black IPA, or a pint of Coastal Wheat in their taproom. Friendly dogs are always welcome, especially in their green space area, and creative types will enjoy their “Paint A Growler” events. On the subject of Charleston’s beer ban history, “We were happy to see the ban on high gravity beers lifted. The higher gravities allow for much more creativity and flavor development,” says partner Tyler Eisenhart. A brewery was the logical next step for the culinary experts at Edmund’s Oast — Photo courtesy of Edmund’s Oast Brewing Co.
Today, the brewery found on King Street stands out for a few reasons. The brewing team aims to produce a variety of beer styles in all ranges of strength, including their Lord Proprietor’s, an English Dark Mild beer made with tea grown in Charleston. Because of its culinary connection and Polish smokehouse inspiration, Edmund’s Oast Brewing Co. has an in-house charcuterie program featuring fresh, homemade cured meats and their signature hot dog. Programming is a mix of mellow (live music from local bands), informative (culinary pop-ups and workshops), and exceptional (interactive Drag Show brunches are hosted every third Sunday of each month). “We have 24 taps in our Beer Education Outreach Center, with a goal of making sure anyone who is willing to try something new can find a beer style they will enjoy and return to,” says Chris Winn, co-owner and “Chief High-Five Officer” of Tradesman Brewing Co. 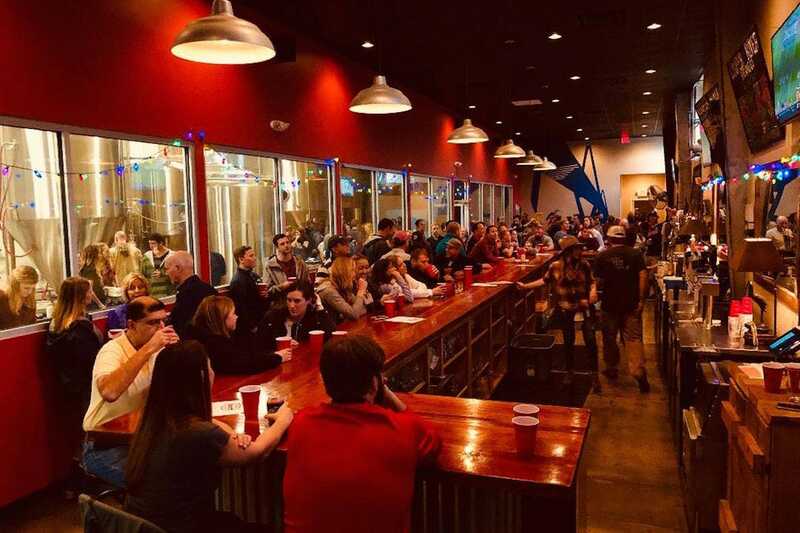 According to their website, “Frothy Beard Brewing Company grew out of a passion for creativity, culinary arts, zombies, epic novels, board games, the outdoors, and beer.” Most of those characteristics are still present at their West Ashley location, large enough for them to regularly host beer enthusiasts, axe throwing on Tuesdays, and increase their brewing capacity by more than 400% overall. They serve over 20 beers at any given time, including their !Andale’! Pale Ale (made with jalapeño and cilantro), but regulars truly enjoy some of the quirkier offerings, such as the Bustin’ Makes Me Feel Good, a Marshmallow Milkshake IPA nod to Ghostbusters. Hungry visitors can chow down on a hot slice from Zombie Bob’s Pizza, a brewery partnership serving up pizza’s with a crust made from Frothy Beard’s Back From the Dead Porter.